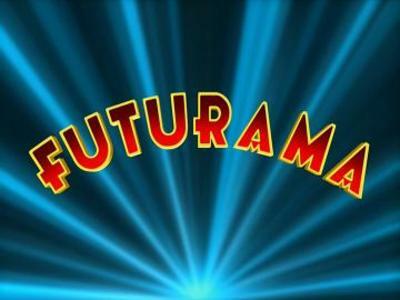 Futurama was the brain-child of Matt Groening, creator of The Simpsons. The show was full of quirky adult humour and sci fi in-jokes. The final season aired in 2013. Were you a fan? Do you watch the repeats when they're on? I watched it for a while, but it didn't take long fort its crude humour put me off. I don't watch it at all now. I liked it, but I haven't seen all that many episodes because the channel showing it here (Ten I think) seemed to just keep repeating the same series over and over, despite claiming to have "all new episodes" all the time. One of these days I'll get around to tracking down the rest. No, I don't enjoy it. Yes, I liked it when it was fresh. I've seen the reruns one too many times now I think, because every time I notice an episode is on I realise that I've already watched it. Ho hum. We used to watch this a couple of years ago, but not since then. I did watch the show! from time to time....LOVED THE THEAM Music in the beginning, and it was fun for sure :) wasn't keen on it at times being rude, so pity that happenes...No I don't watch re-runs of anything.